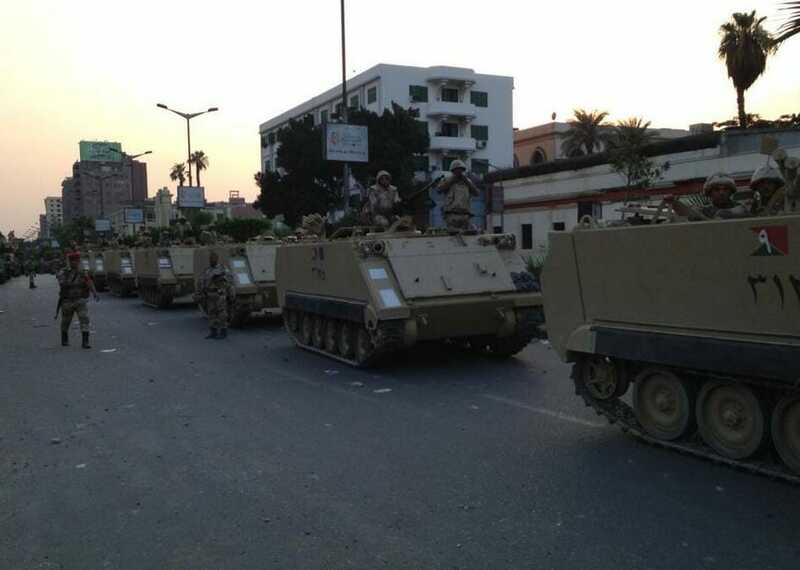 COUP ALERT: EGYPT MILITARY Slaps Travel Ban on President Morsi and Top Islamists (VIDEO) ...Update: Muslim Brotherhood Members Arrested - Tanks on the Move! 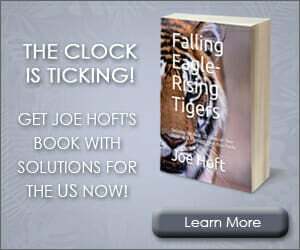 COUP ALERT: EGYPT MILITARY Slaps Travel Ban on President Morsi and Top Islamists (VIDEO) …Update: Muslim Brotherhood Members Arrested – Tanks on the Move! Egyptian security forces slapped a travel ban on Muslim Brotherhood President Mohammad Morsi and top Islamists. The Egyptian military also released amazing footage of the people’s protest in Cairo. MILLIONS of democracy supporters are calling for President Morsi’s resignation. Egyptian security forces on Wednesday imposed a travel ban on President Mohamed Morsi and several top Islamist allies over their involvement in a prison escape in 2011, security officials said. Airport officials confirmed to AFP that they had received orders to prevent the leaders — including Morsi, Muslim Brotherhood chief Mohammed Badie and his deputy Khairat al-Shater — from travelling abroad. 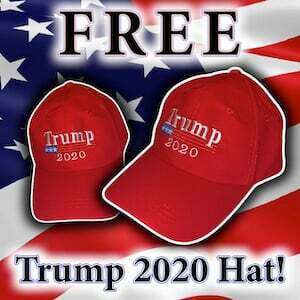 UPDATE: FOX News just reported – Muslim Brotherhood officials say their members are being arrested. UPDATE: Arab leaders called on President Morsi to step down today. 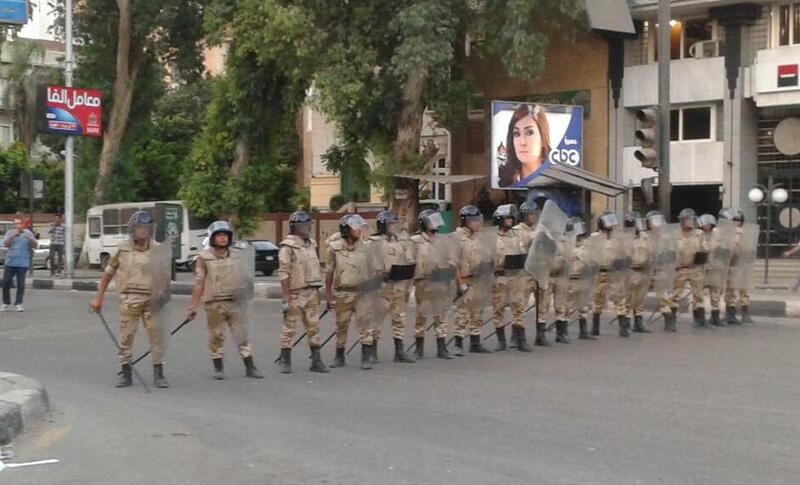 UPDATE: Egyptian troops on Charles de Gaulle street just past Gamaa Bridge near Cairo Uni. 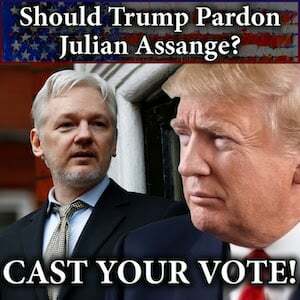 Feels like the coup has arrived. UPDATE: An adviser to Egyptian President Mohammed Morsi said Wednesday that a military coup was underway, that tanks were on the move outside Cairo and that communication with the president had been cut off. More... 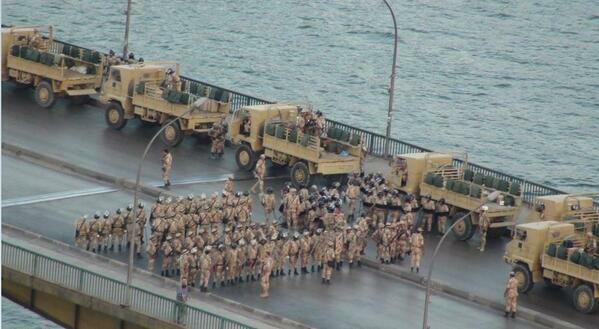 Troops mass on Giza bridge. 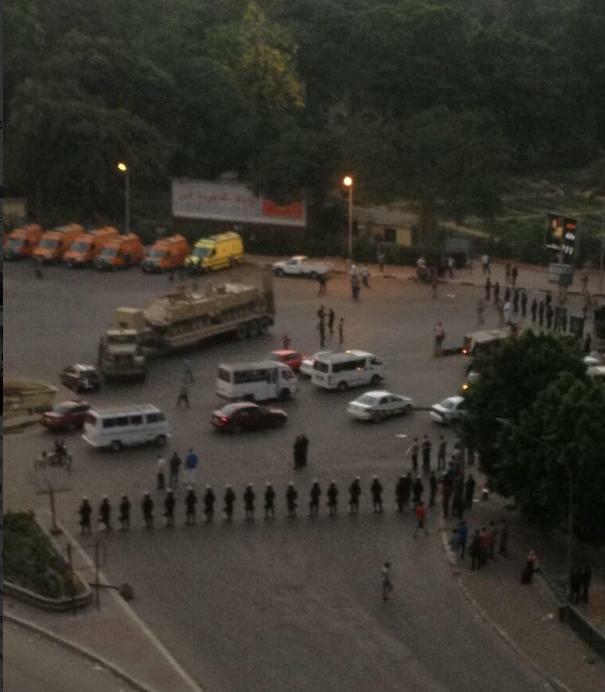 The Egyptian Army deployed on Gam3a Bridge in Giza, via Cairo. 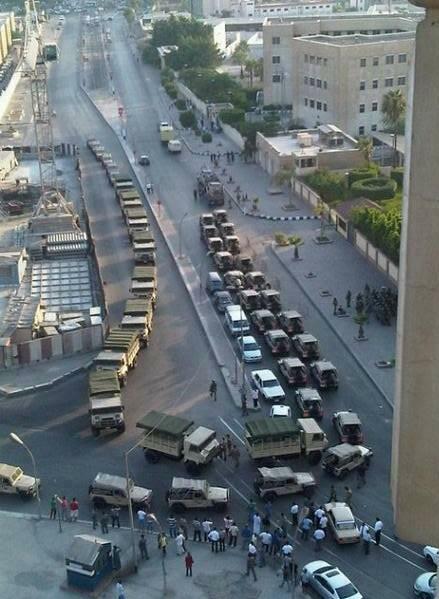 UPDATE: Military vehicles roll into Alexandria. UPDATE: Muslim Brotherhood Supreme Guide Muhammad Badie’s six guards have been detained, according to Turkish Anadolu Agency.